At Aluform we are passionate about improving the condition and quality of our customer’s homes and businesses. 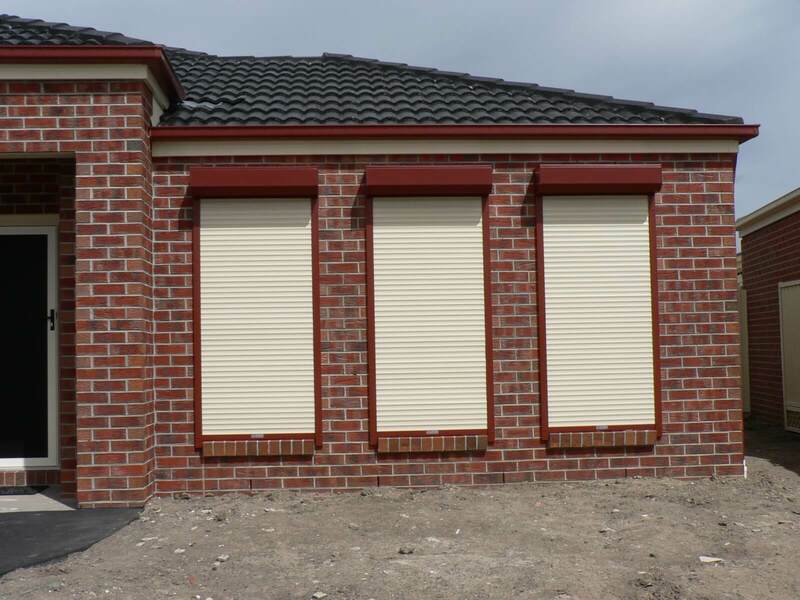 For over 30 years our fully-qualified and highly-skilled team have worked with residents across Melbourne to design, fabricate, and install personalised and extremely-durable roller shutters perfect for Australian conditions. Constructed from flawless and weather-resistant aluminium slats, our roller shutters give Frankston home and business owners optimal protection from the outdoor environment, while also acting as a viable deterrent for would-be thieves attempting to gain access to your property. Available in a number of different colours and styles that are resistant to fading our roller shutters will make your home the envy of the neighbourhood. Committed to providing a comprehensive blind and shutter experience to homes and businesses throughout Melbourne’s metropolitan area the team at Aluform proudly supply an extensive range of affordable and superior products perfect for your property. Made from treated and weather-resistant materials to last without deteriorating when exposed to direct UV radiation, rain, and high winds, our retractable outdoor blinds can offer lasting shade and protection from the elements in a matter of moments, ensuring that you are prepared for changing weather conditions. To learn more about our outdoor blinds Frankston residents and beyond can call us directly on 1300 732 230. For affordable roller shutters and outdoor blinds in Frankston Call us today!